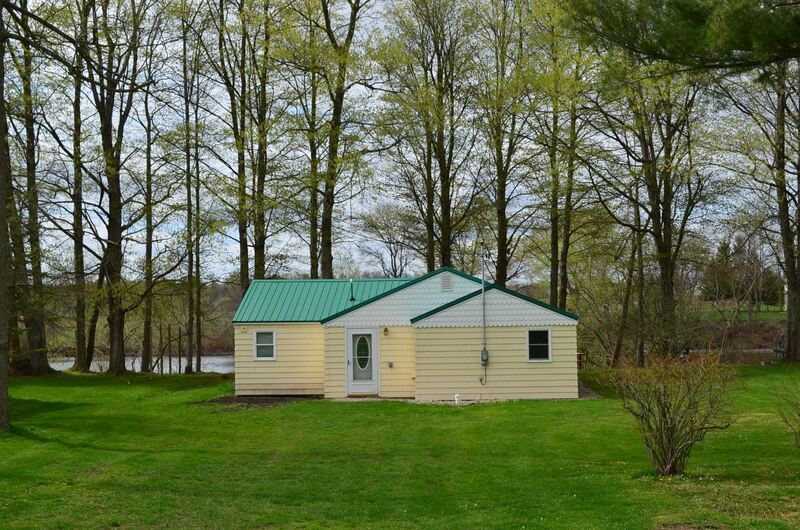 Baldwinsville, NY Neighborhood - This Charming and Cozy Cottage with 60' of waterfront on the desirable Seneca River provides year round enjoyment and it is centrally located to Paper Mill Island, major highways, parks, and everything Baldwinsville has to offer. Home Features - This home features an updated eat-in kitchen, a living room, 2 bedrooms, a laundry area, and a full bath. Exterior - This home is perfect as a summer retreat or as a permanent residence. Relax on the large deck this summer and entertain in the spacious yard. There is also a one car detached garage large enough for a workshop or for extra storage.